Can you guess which song was chosen as the 'favorite' by the entertainment industry experts? 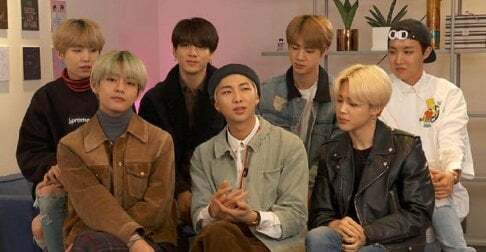 On November 2nd, 'Joy News 24' shared a survey conducted from October 19th to the 26th asking 200 individuals from the entertainment industry to vote on 3 categories -- the best song of 2018, the most welcomed comeback of 2018, and the artist who achieved the most unexpected turnaround in 2018. The 200 people were composed of entertainment staff members, producers, writers, members of the press, and more. For the second category, H.O.T snagged #1 with 52 votes, Lee Moon Se at #2 with 25 votes, IU at #3 with 22 votes, followed by Lim Chang Jung and BoA, consecutively. 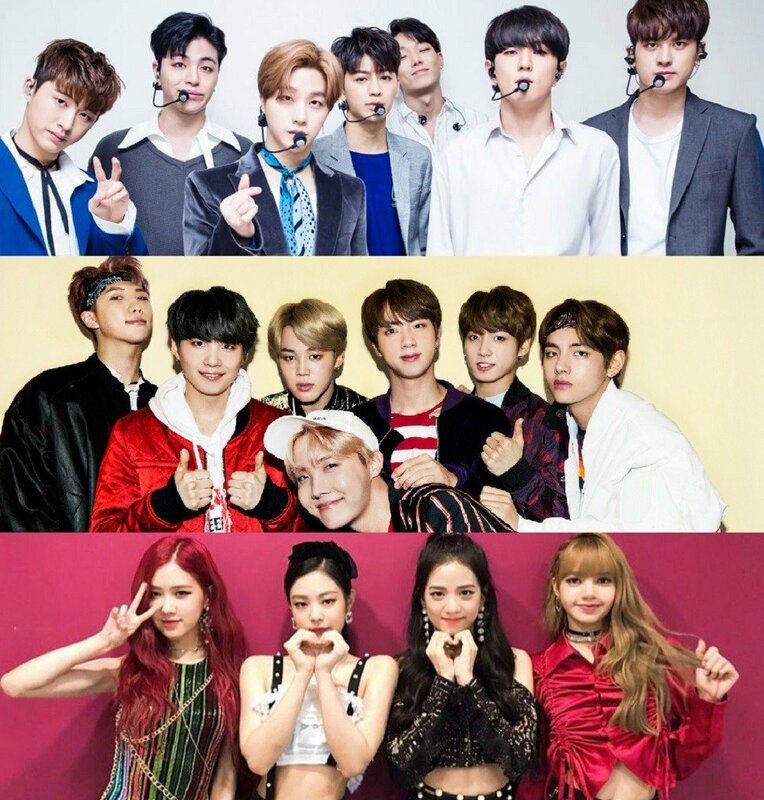 The third and last category was taken by the following artists in order: the 'unexpected' success of�Shaun with 42 votes, BTS with 24 votes, Momoland with 17 votes, iKON with 12 votes, Kim Chung Ha with 8 votes, and Sunmi with 7 votes. What was your personal favorite from the year 2018? Let's all be real, in terms of music quality IKON saved 2018. Regardless of the fandom power of BP and BTS. Period.